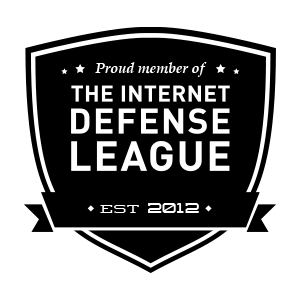 First, a disclaimer. 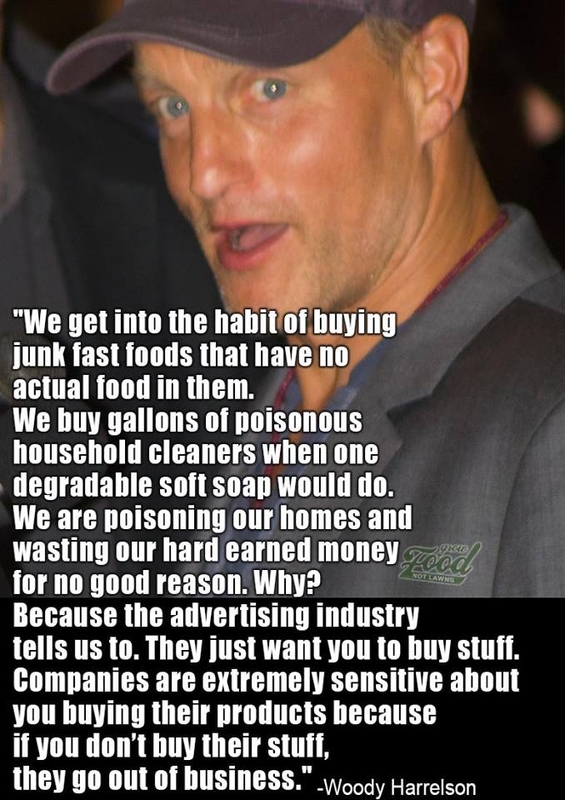 I have no idea if Woody Harrelson ever really said this. I can’t verify it at all. That said, I don’t think it matters who said it, because it needs to be said. It is a valid observation.